You should always protect your phone the right way. It is one of the few things you always take with you, on all your adventures. At GoCustomized it is now possible to design your own custom Motorola Moto X case for unique protection. In this way, you will prevent your phone from cracks and scratches so it keeps looking as new for longer. 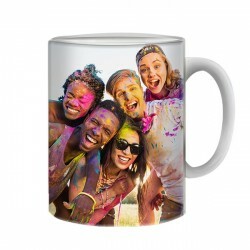 A Motorola Moto X photo case is a unique accessory on which you can print your favorite design or picture. In this way, you will always have your favorite memories with you. To make your custom Motorola Moto X case look even more unique you can also add a text, logo a colorful filter, what more can you ask for? Design your Motorola Moto X photo case to create a unique look and stand out from the crowd! You only need to reveal your creative side and we will take care of the rest. Your design will be printed on the custom Motorola Moto X case using high-quality, scratch-resistant ink to ensure the best result! The designing process is quick and easy. You will have fun testing all the features available in our customizer! Start now! Are you tired of all phones looking the same and you would like yours to look unique and stand out from the crowd? This is now possible at GoCustomized! Make your own Motorola Moto X photo case to have a mobile that matches your personality and that makes you happy every time you look at it. We want to give you something that makes your day better, which is why a Motorola Moto X photo case is a great idea! 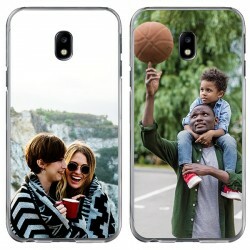 You can print your favorite picture on your custom Motorola Moto X case. For example, it can be a picture of your last vacation, a family portrait or a photo of your pet. In this way, all your memories will be immortalized and your custom Motorola Moto X case will be of great importance to you. It is very easy to design your own Motorola Moto X photo case. 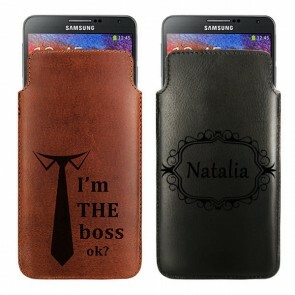 Choose your most beautiful photo, add a text and your case will already look unique! 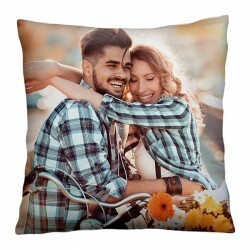 If you still need some inspiration, don't hesitate and take a look at our pre-made designs. Also, don't forget to follow us on all our social networks where we regularly publish inspiring photos. As soon as we receive your order we will make sure to produce it as quickly as possible to ensure it will be sent within 24 hours. You have the choice between several delivery types and payment methods. If you still have questions regarding the custom Motorola Moto X case or the ordering process, feel free to send an email to support@gocustomized.com and we will be happy to help you. What are you waiting for? Designing your Motorola Moto X photo case is simple and quick!